Protests continue in the San Diego, California, suburb of El Cajon, where police shot and killed an unarmed African-American man Tuesday after his sister called 911 to report her brother was having a mental health emergency. Protests continue in the San Diego, California, suburb of El Cajon, where police shot and killed an unarmed African-American man Tuesday after his sister called 911 to report her brother was having a mental health emergency. Eyewitnesses in El Cajon said 38-year-old Alfred Olango was holding his hands up when he was tased by one police officer and then fired upon five times by another officer. 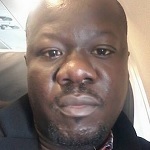 Olango was a 38-year-old father of two and a Ugandan refugee who moved to the San Diego area 20 years ago. On Wednesday, police confirmed Alfred Olango did not have a gun. The object he pointed at police was a three-inch-long silver e-cigarette. Amy Goodman and Nermeen Shaikh speak to Olango family attorney Dan Gilleon and Christopher Rice-Wilson of Alliance San Diego. 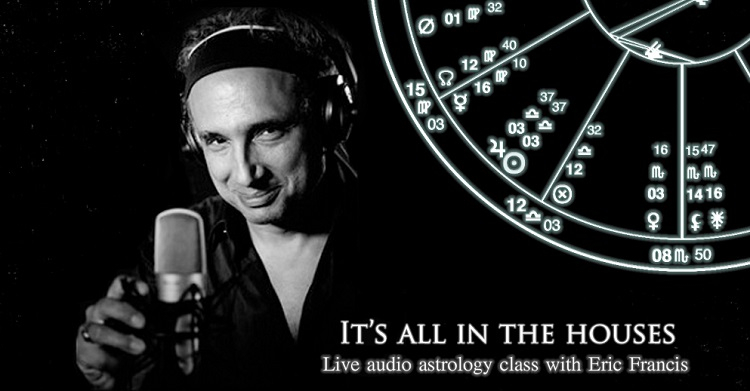 This live audio class covers the most basic level of astrology: where things happen, the houses. If you understand the houses as environments and groups of themes, you can read a chart. We will hold the class by teleconference at noon EDT on Saturday, Oct. 8, 2016. You may sign up here. So heartbreaking. So sick of this.